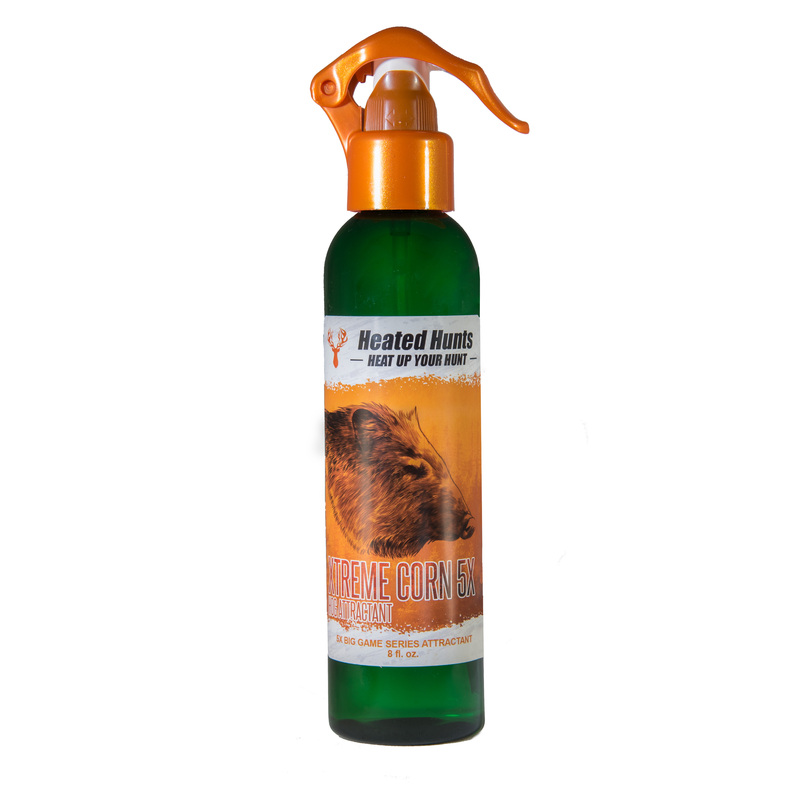 Heated Hunts’ Sweet Corn Attractant is stronger than other corn scents. Simply put, it’s more pure and not diluted. Additionally Heated Hunts adds performance enhancers to increase the effectiveness of the corn scent! Sweet Corn 5x Hog Attractant by Heated Hunts is a master crafted blend that resembles the aroma of strong sweet corn to peak Hog’s curiosity and lure them in. Heated Hunts does not dilute Sweet Corn Hog 5x with water or unnecessary cutting agents but rather it is in the purest form which results in the strongest aroma. The hunter and the hog can smell the difference! 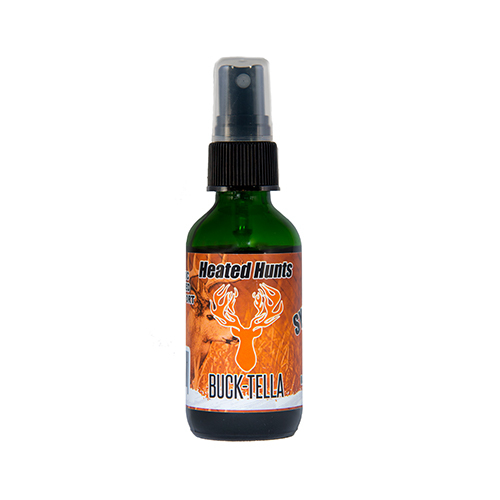 The hunter can simply fill 1 fluid ounce Heated Hunts Corn Scent into their Heated Hunts Heated Scent Dispenser. The hunter can also spray the Sweet Corn Hog Attractant downwind while walking into their stand or directly on the ground or surrounding area. Another option for hunting success is to use the attractant on feed or food plots so the game associates the great aroma with food then when the hunter heats it up in the field it is like ringing the dinner bell.